Outstanding product in terms of quality, function and design. Within only minutes, I felt more relaxed and rejuvenated. 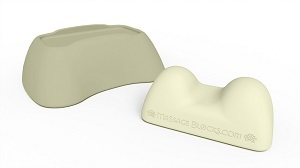 I highly recommend Massage Blocks to anyone interested in the benefits of therapeutic massage.